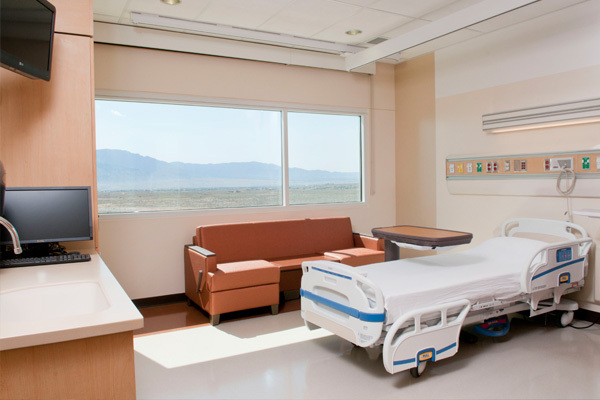 At UNM Sandoval Regional Medical Center (SRMC), you benefit from the personal attention of a community hospital and the expertise and resources of an academic health care facility. 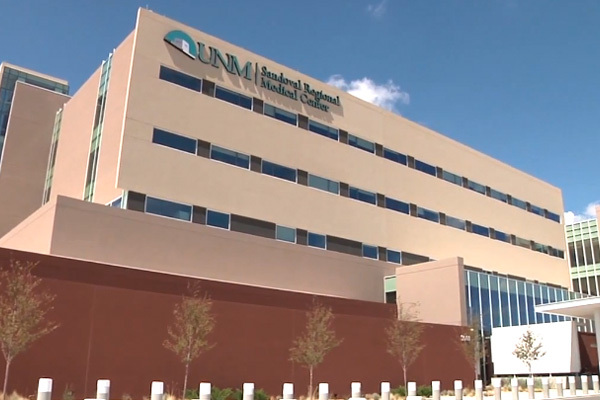 That's because UNM SRMC's unique open medical staff model allows service from both University of New Mexico faculty physicians and community-based, independent doctors. 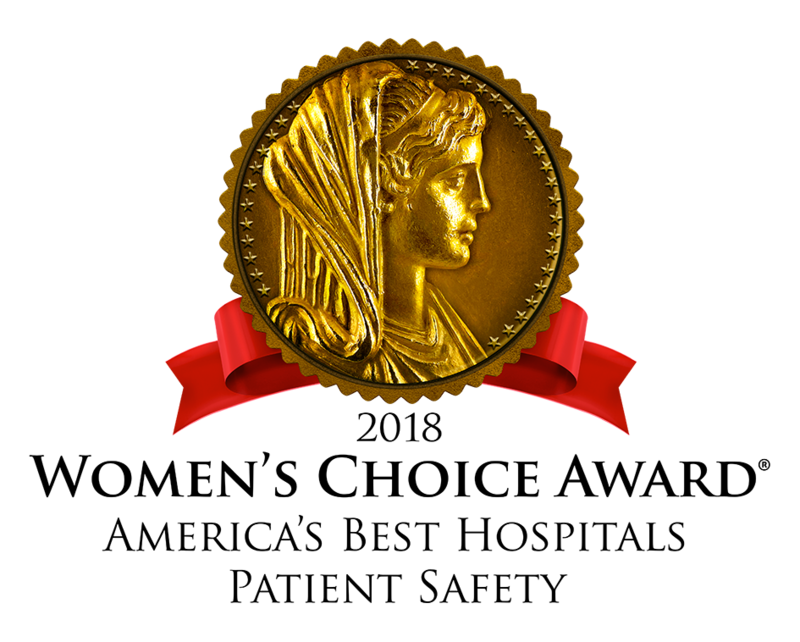 All our staffers commit to quality improvement and patient safety, which helped us earn accreditation by The Joint Commission – the nation's largest independent, nonprofit health care accrediting agency. Discover our philosophy of care. 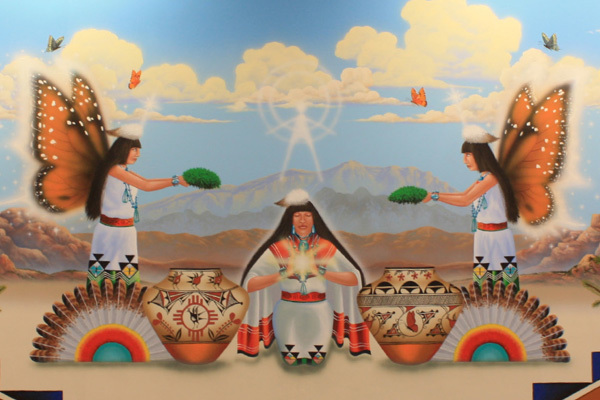 Our mission is to improve the overall health of the community by providing the highest-quality health care services that meet the needs of Sandoval County's diverse population, as well as providing, increasingly over time, health care and medical educational opportunities through partnerships with the UNM School of Medicine, UNM College of Nursing, UNM College of Pharmacy and Central New Mexico Community College. 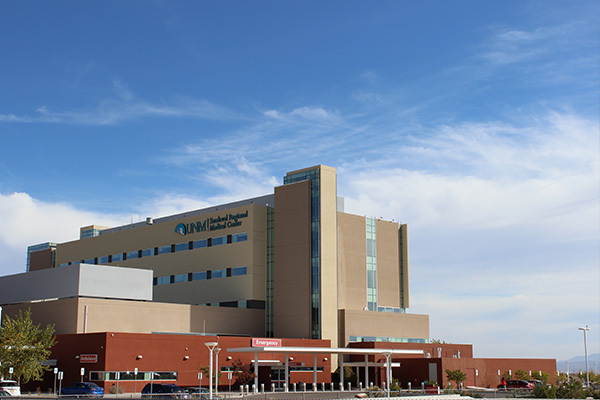 UNM SRMC's vision is to be the health care and medical education provider of choice for Sandoval County. Provide quality health care services. Optimize patient and provider safety. Exemplify teamwork to those around us. Show integrity in all that we do. Learn about the leaders and board of directors who help the medical center live up to its mission, vision and values. 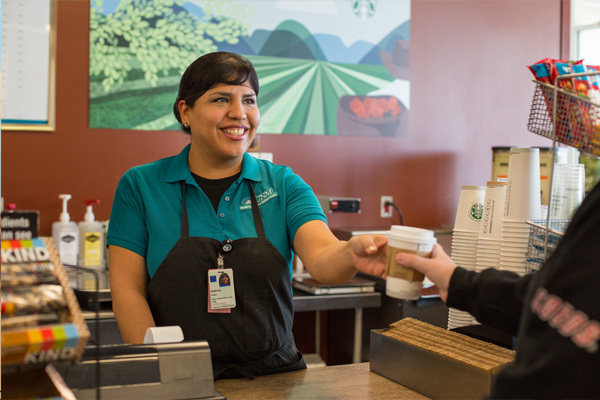 At UNM SRMC, you’ll work with colleagues who’ve shown they share your values of service, quality, safety, excellence and teamwork. View our current openings. 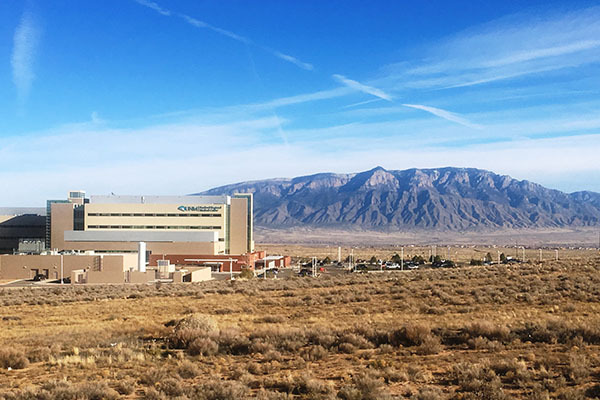 Since SRMC opened its doors in July 2012, we have remained committed to providing Sandoval County with quality, expert health care that’s always delivered with a smile. Primary care and specialty care physician clinic space. Hospital cafeteria and dining room. 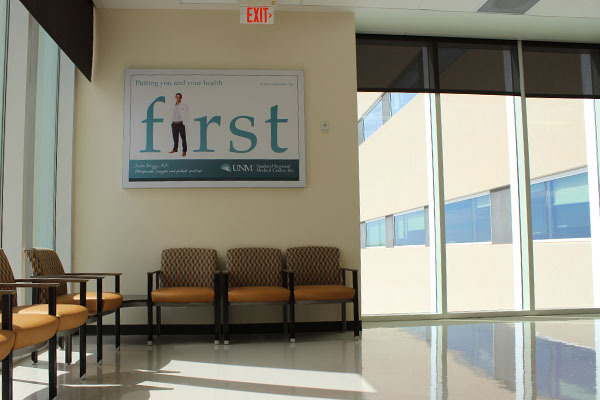 Medical and surgical specialties practicing within the Professional Arts Building include family medicine, internal medicine, orthopedic surgery, general surgery, urology, rheumatology, pulmonology, non-invasive cardiology, and ear, nose and throat. Questions about billing and payment information? 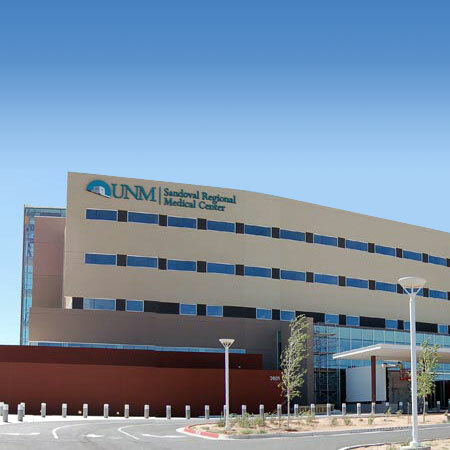 You may qualify for financial assistance for your UNM Health System care while at SRMC. You might also qualify for SRMC Care. 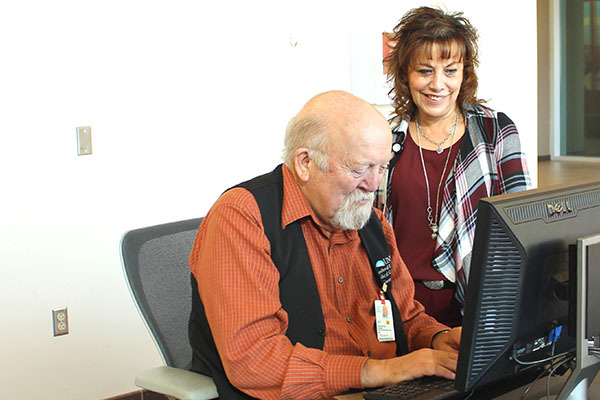 See how some of your neighbors have benefited from the personalized, accessible, high-quality care at UNM SRMC, as we Keep You Moving. Take I-25 north to Santa Fe. Take Exit 242 for NM-165 E toward US-550 W/Bernalillo/Placitas. Keep left at the fork; follow signs for US-550/Sandoval County Station. Turn left onto NM-165 W/US-550 N; continue to follow US-550 N.
Drive 3.2 miles and turn left onto Paseo Del Volcan Road. Drive 6.0 miles and turn right onto Broadmoor Blvd. NE. The facility will be on your right. Take I-25 South to Albuquerque. Take Exit 242 for US-550 W/NM-165 E toward Rio Rancho/Placitas. Turn right onto US-550 N.
Drive 6.0 miles and turn right onto Broadmoor Blvd NE. Turn right onto Paseo Del Volcan Road. Drive 1.1 miles and turn left onto Broadmoor Blvd. NE. The facility will be on your left. Head northwest on Iris Road NE. Turn left onto Paseo Del Volcan Road. Drive 2.7 miles and turn right onto Broadmoor Blvd. NE.